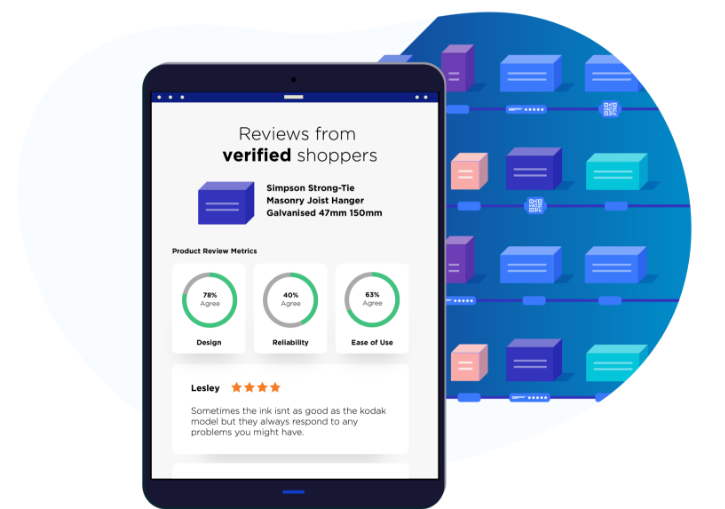 Get fantastic reviews from your customers at the point of purchase with our In-store app, and catch shoppers eyes by displaying customer-generated feedback right within your store. 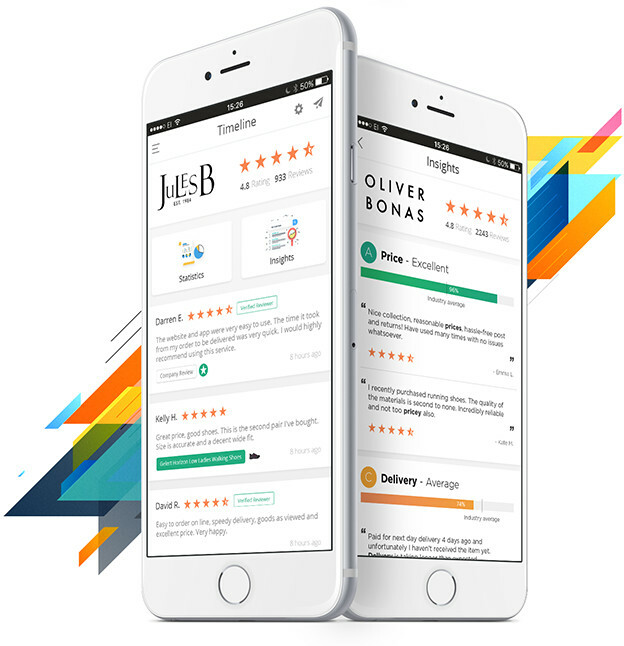 Bring review collection to anyone, anywhere, with our internet-free iPad app, and engage your users with a simple-to-use and friendly review collection interface. 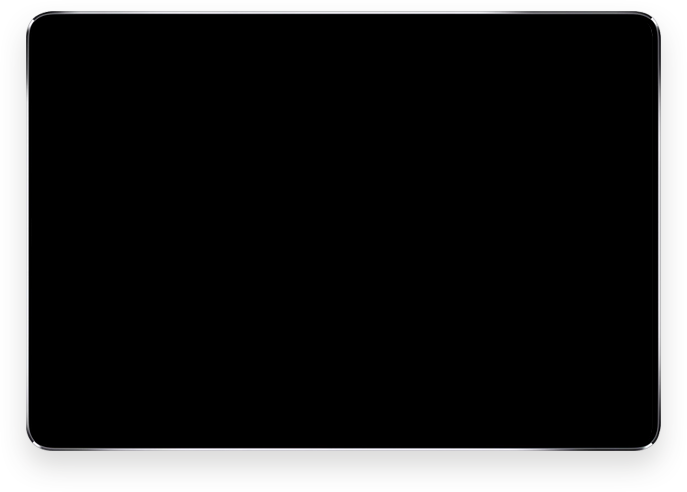 The In-store app is suitable for any business who has face-to-face contact with their customers, such as shops, car dealerships and tradespeople. Put it by your checkout, or hand it to your customer and watch your review rates soar. Our iPad app also gives you full access to your Reviews.io desktop account, so you can manage, respond to, and report on your reviews. With PIN and Password Protection as standard, only you can access your data, leaving your reviews in safe hands. Download the Reviews In-store App on your iPad, enable KIOSK mode, and you are ready to start collecting In-store reviews within minutes. 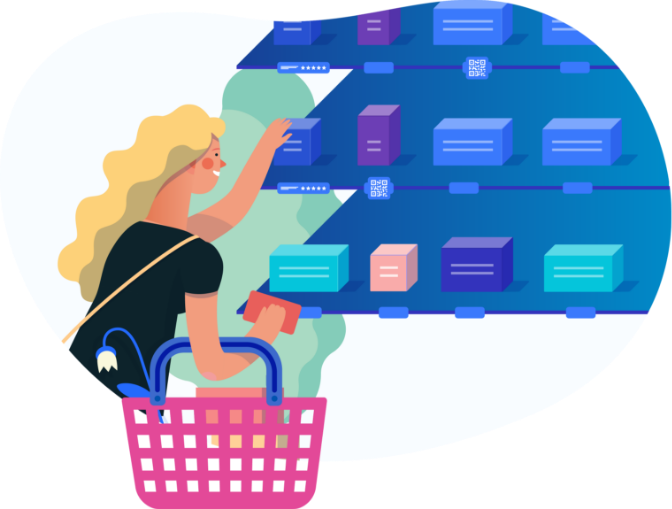 In-store collection is perfect for companies that have physical brick-and-mortar stores, with conversion far greater compared to email review collection. Compare your store performance by tagging your reviews with the branch name, and identify how a particular store is rated. Take reviews offline by including review content and star ratings next to your physical products within your store. 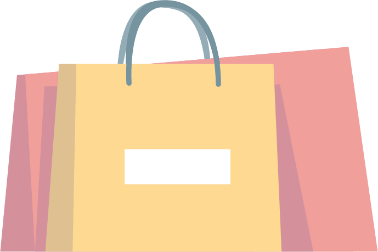 In-store reviews get customers interacting with your products rather than simply browsing, creating trust through the validation of previous purchasers. 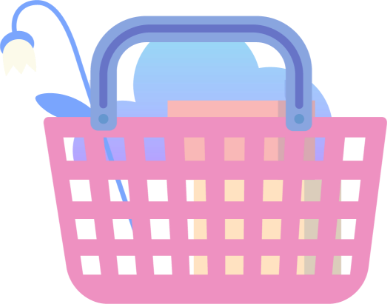 Make shopper review experiences compelling by adding Near Field Communication and QR technology to product tickets. 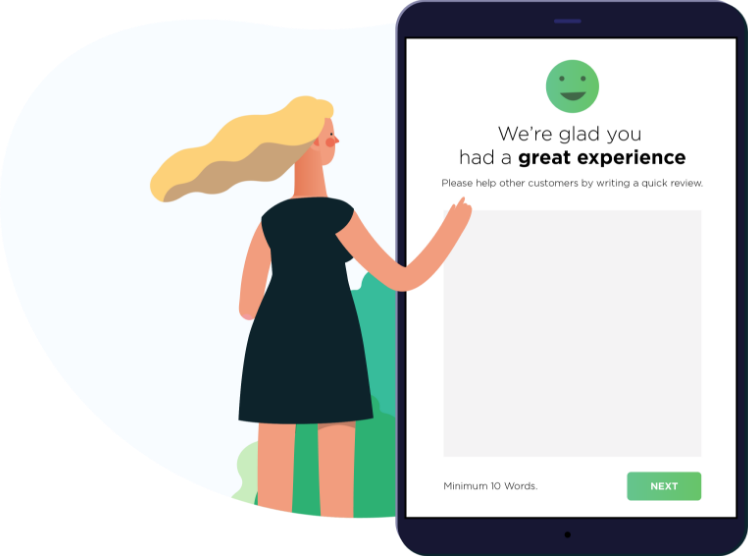 Giving shoppers a wealth of feedback with a few taps is not only novel, but keeps your products dynamic, strengthening the popularity of your brand and services. 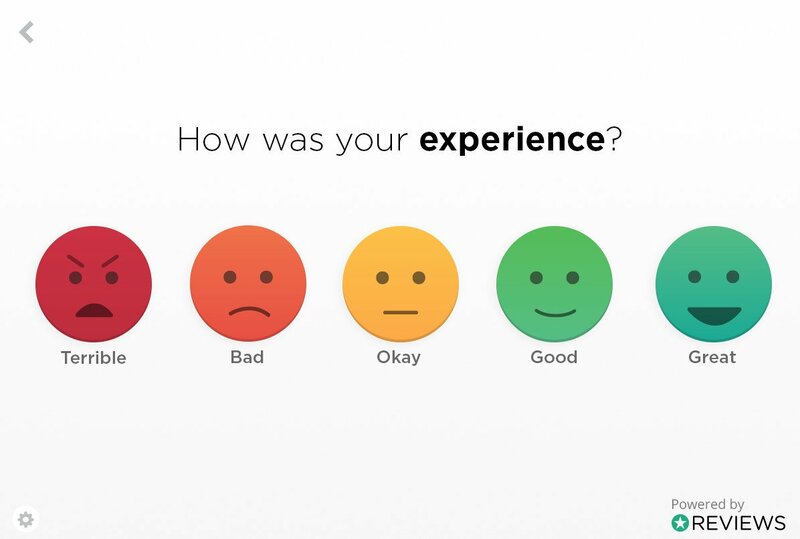 In-store reviews conveys openness to shoppers, demonstrating you actively welcome feedback. Visibility and engagement with customer-generated content encourages shoppers to leave reviews themselves, facilitating greater review conversion. At-a-glance information left by like-minded individuals is more impressionable than manufacturers descriptions or store recommendations. 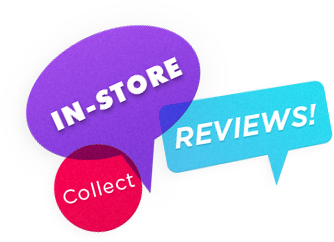 Increase review conversion when inviting customers to leave a review, by promoting the opportunity to have their feedback featured in-store. 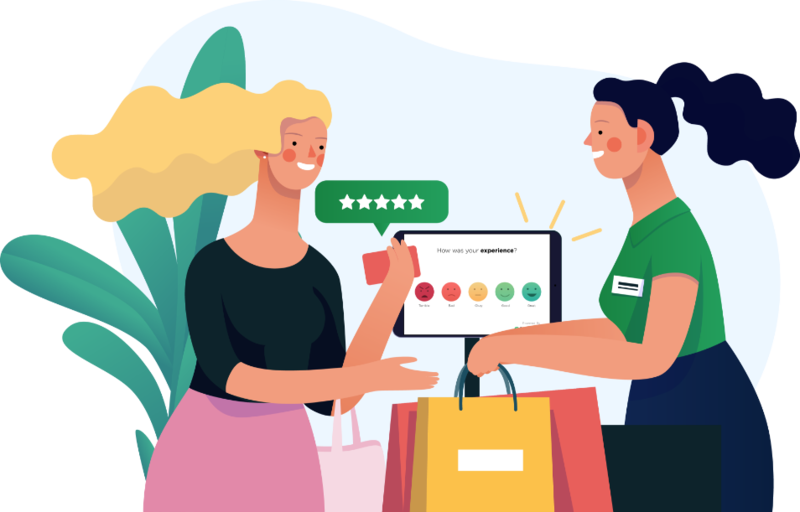 Retain shoppers within your brick-and-mortar store by piquing their interest using dynamic reviews, and set your products and service apart from the competition.